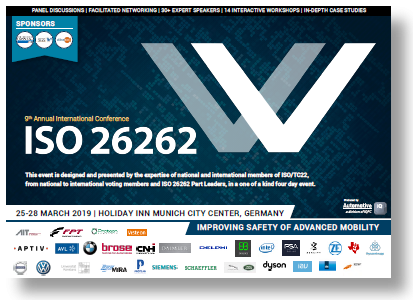 Need to learn more about robust system engineering and advanced system thinking? 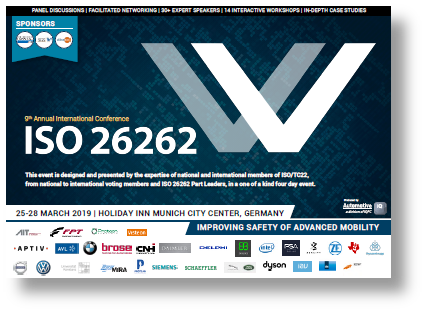 Join us at our ISO 26262 conference and learn more about these new systems and how they tackle the complexity of electrification, autonomy, and new mobility features. The conference presents the actually ratified standard as well as discusses the first draft of SOTIF.